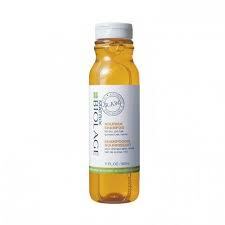 Nourish Shampoo for dry or dull hair. To Use: Apply to wet hair with a massaging motion. 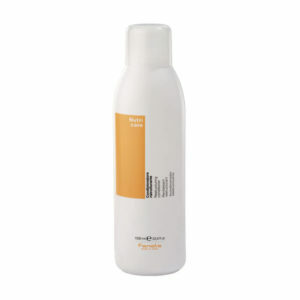 Follow with Biolage R.A.W Nourish Conditioner.